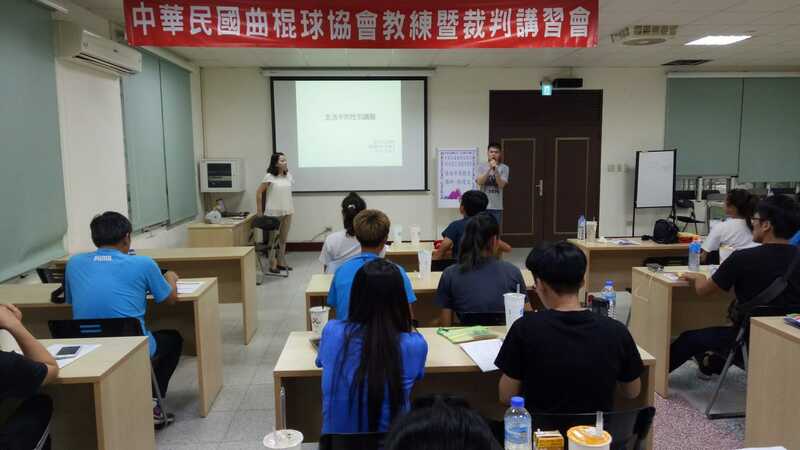 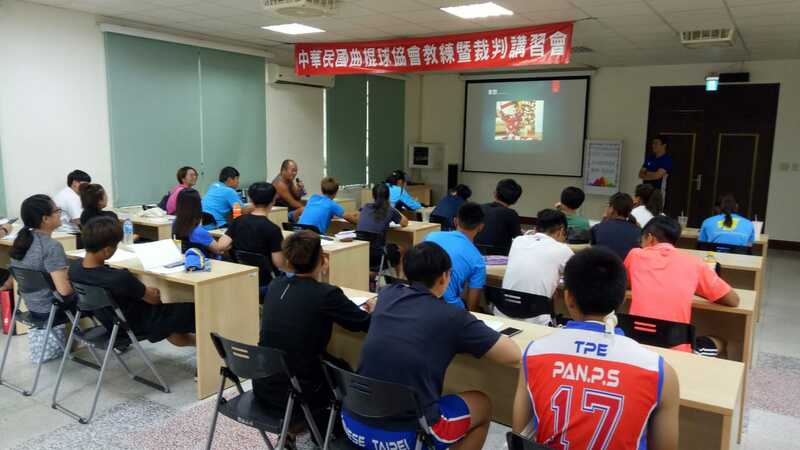 Nantou, Taiwan: National Umpiring Couse, Chinese Taipei is underway in Nantou, Taiwan. 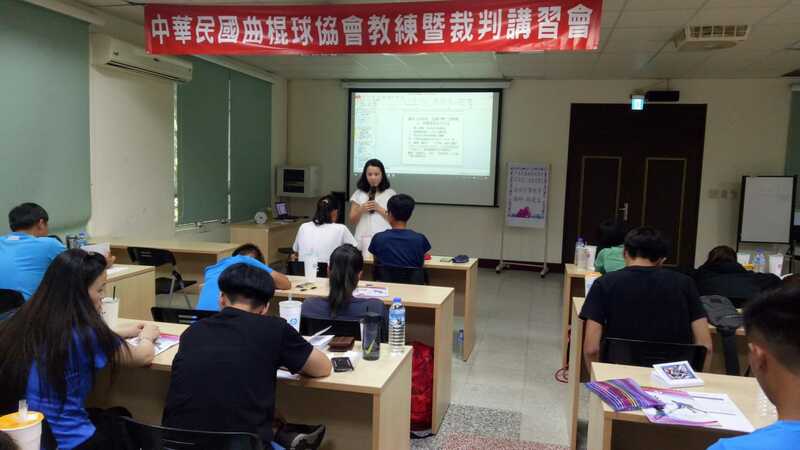 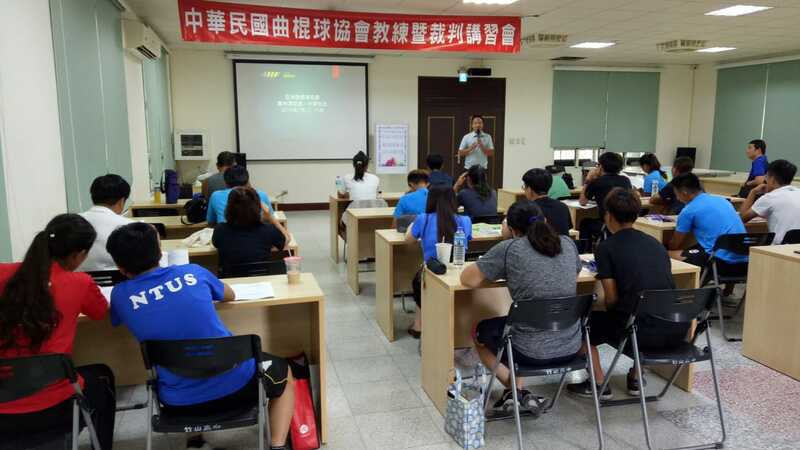 Chinese Taipei Hockey Association, in collaboration with Raja Ashman Shah Hockey Academy and in light of the AHF Development and Education Program 2018, conducted the three day National Umpiring Course. 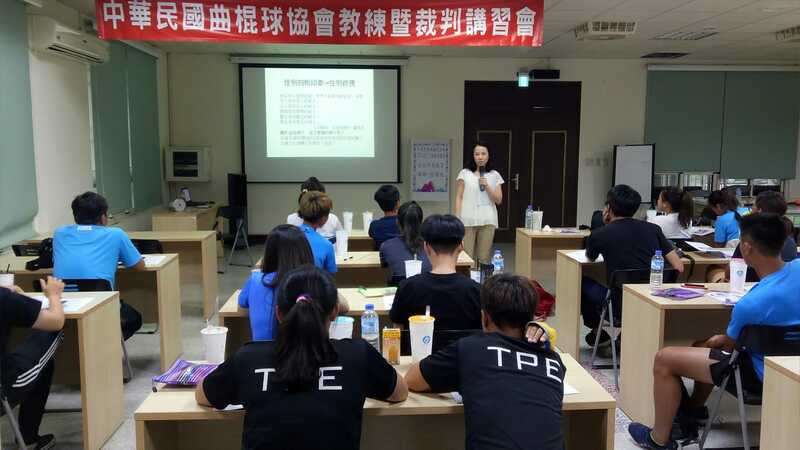 Over 24 candidates, including current professional umpires and upcoming umpiring professionals, are participating in the program. 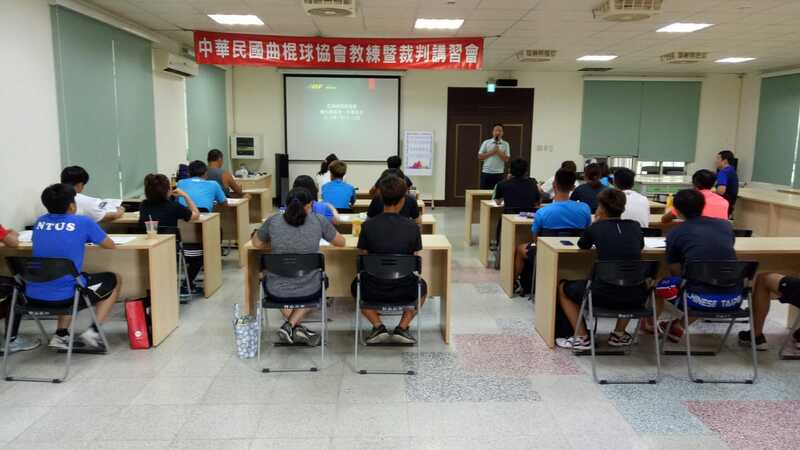 Former FIH International Umpire, Mr. Cheung Chak Tung (Hong Kong) is conducting the course. 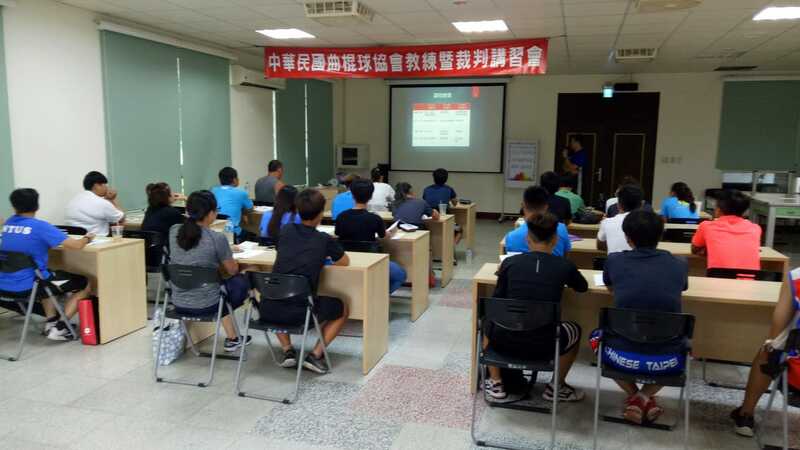 The course is focused towards the development of umpires and present the advanced techniques that are in use in professional hockey today. 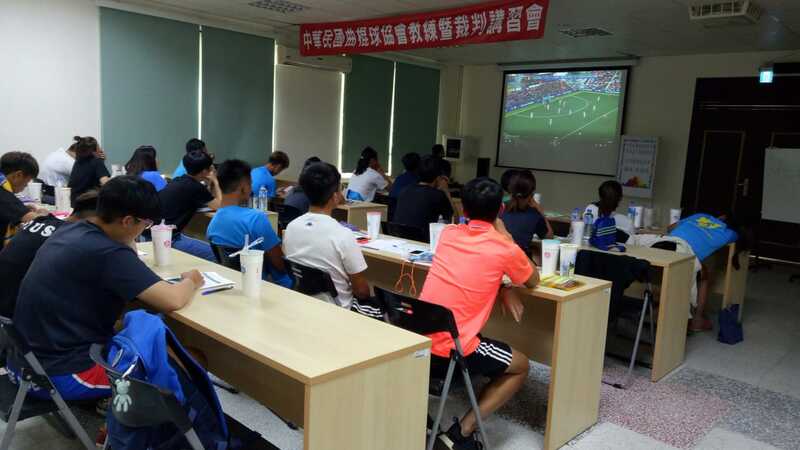 Particularly, the introduction of Video Referal system, which is relatively new in the sport of hockey, and is now becoming an important part of the game. 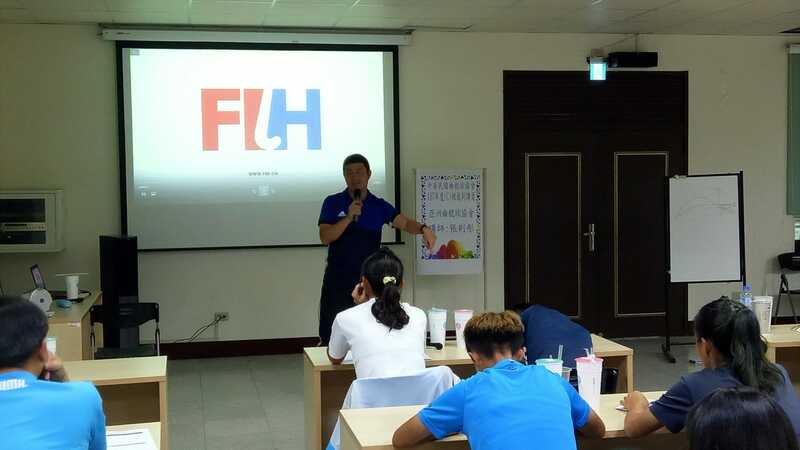 AHF Development and Education Director, Ghulam Ghous, said: The AHF Development and Education program has taken key initiatives to enhance its reach in order to empower more professionals in the world of Asian Hockey. 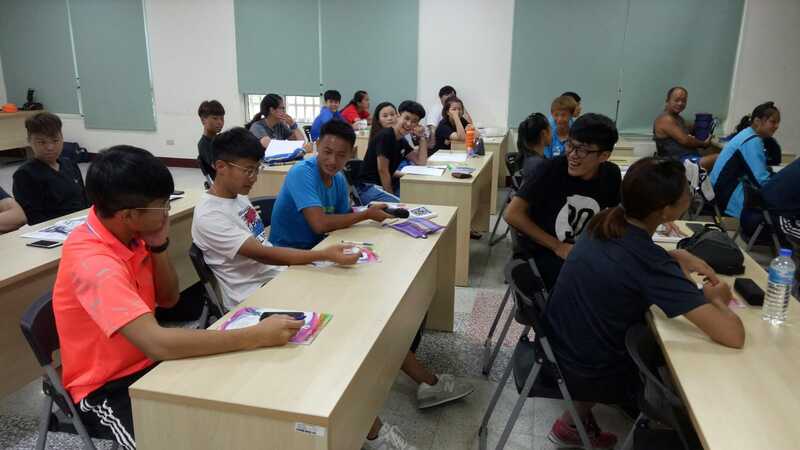 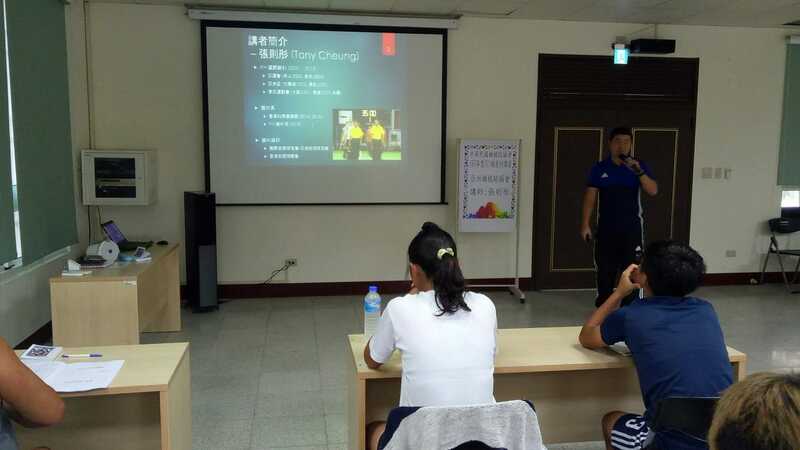 The National Umpiring Course – Chinese Taipei is an example of such courses, where the AHF collaborates with its National Members to introduce the current world umpiring practices and techniques not only to current umpires but also, to those who aim to become future umpiring leaders in professional hockey. 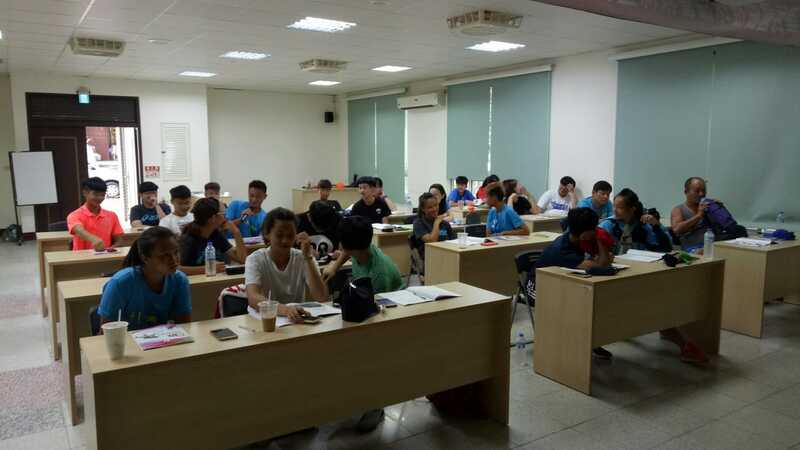 I would like to thank the Chinese Taipei Hockey Association for this course, as well as al our National Members who assist the AHF in the implementation of the AHF Development and Education Program 2018″.